St. Martin's Griffin, 9780230115736, 256pp. Bonnie Schneider is a meteorologist who appears on the various media platforms of CNN and HLN. She has also reported for local television stations around the country. 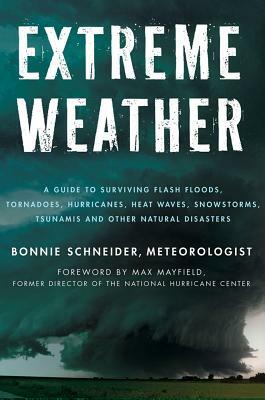 Schneider is the author of Extreme Weather and holds the American Meteorological Society’s Seal of Approval for excellence in weather broadcasting. She is a graduate of Boston University and lives in Atlanta, Georgia.